Doctor Phan Đức Hiếu, deputy director of the Central Institute for Economic Management, talks to Sài gòn Giải Phóng (Liberation Sài Gòn) newspaper about what should be revised in the Law on Enterprises. How do you respond to the Government’s proposal to ask the National Assembly to postpone the approval of the 2014 revised Law on Enterprises at the upcoming 7th session of the National Assembly to allow more time for further adjustments to be made? I couldn’t agree more! I want the 2014 revised Law on Enterprises to be more comprehensive, including the Investment Law. To achieve this goal, we need more time to prepare and revise it. However, frankly speaking, the proposed adjustments to the Law on Enterprises only deal with two main points – market infiltration and management. That’s why we should not pin so much hopes on the upcoming revisions to the Law on Enterprises in order to “achieve a breakthrough in the business environment”. Can you be more specific about what should be revised in the 2014 Law on Enterprises? There’ve been quite a lot of small changes in the market – yet if we combine them all together, I’m pretty sure it would make them one big change. For example, to become the 104th member of the world market, it took Việt Nam 20 days to complete all the 10 requirements, plus a few days more waiting for approval. It is indisputable that time is money, and shorter administrative procedures make it better for enterprises. For example, under the current Law on Enterprises, within 30 days of opening, an enterprise has to go to the local Department of Labour, Invalids and Social Affairs to report on the number of people it has employed. It then has to update that report every six months. In my opinion, this is something that should be changed. Adding to the problem is the requirement to use cash when we’re living in an electronic world. All in all, it is high time for us to change these old practices. 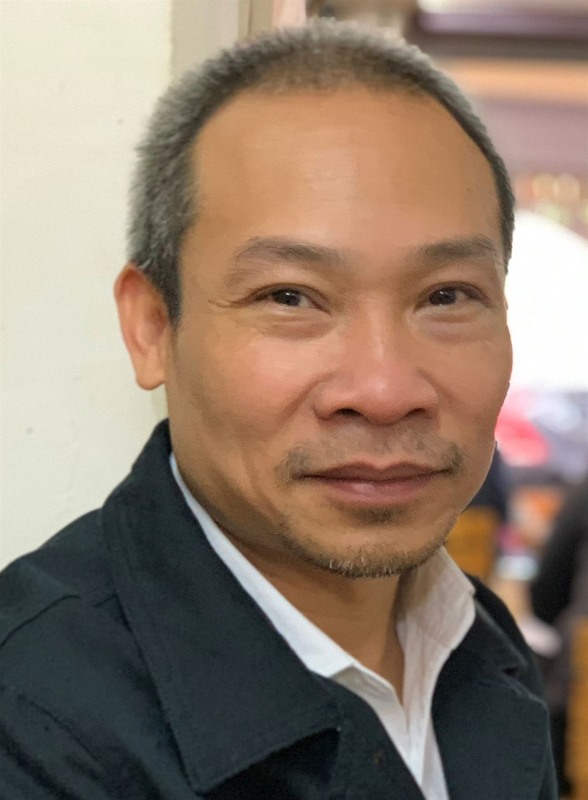 More recently, a court case involving the divorce of the billionaire couple who owned Trung Nguyên Coffee Group was a vivid example of the cumbersome management practices in Vietnamese enterprises. For joint stock companies, the management issue has become more and more complicated. This is food for thought for people working in the legal field. According to international experiences, good management practices mean companies should separate ownership rights from executive rights. In my opinion, if Trung Nguyên Coffee Group had been able to separate these two rights, they wouldn’t have faced the management crisis. But such a practice is demanding in Vietnamese society – particularly in a family business like Trung Nguyên Coffee Group. In Vietnamese society – for a family company, the husband is in charge of all the affairs within the company, while the wife is in charge of everything else. The revised Law on Enterprises should gear towards higher standards regarding the rights of shareholders. Do you think that in the revised Law on Enterprises, all household businesses should be upgraded to enterprises? Household businesses contribute more than 30 percent to the country’s GDP. If we revise the Law on Enterprises, we should include them in order help them enjoy more rights in their daily operations, not to make them pay more fees or complete more paperwork. The household business model requires different management from the enterprise model – including procedures to establish an enterprise or to join the market. The ultimate goal is to help all household businesses feel that if they become an enterprise, they will enjoy more rights in their day-to-day business operations.